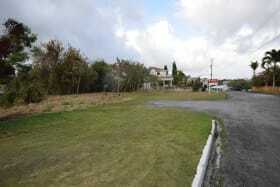 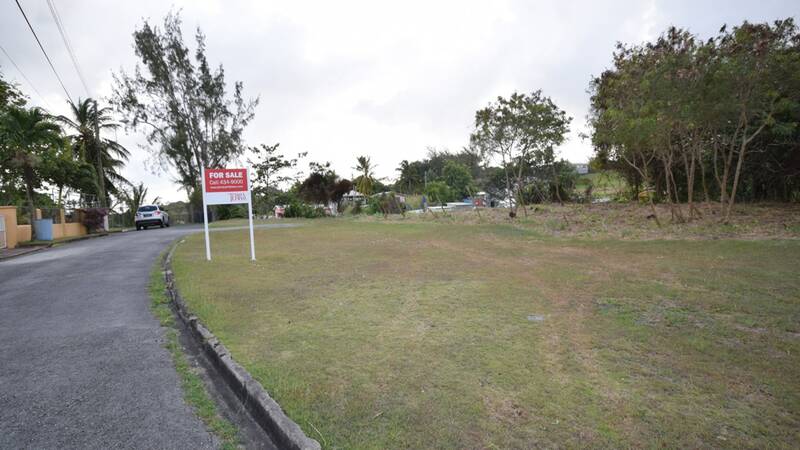 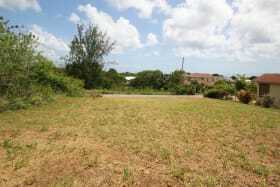 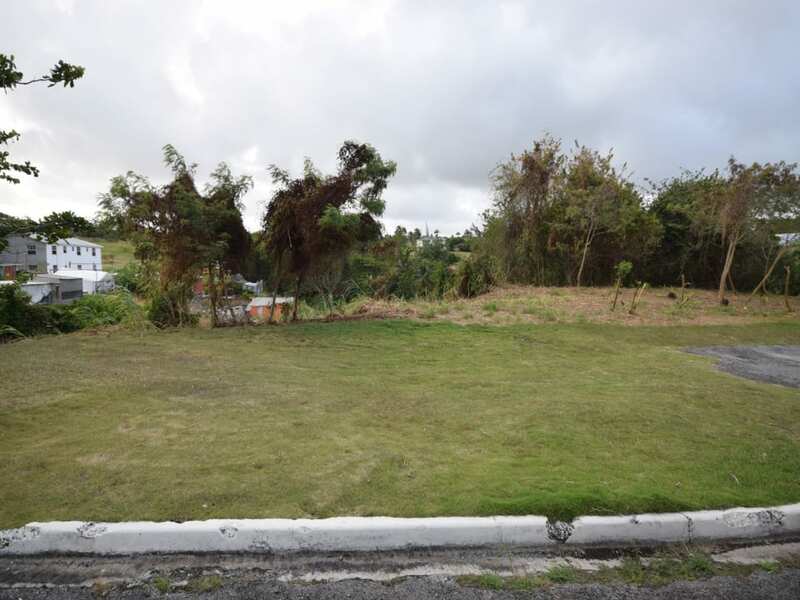 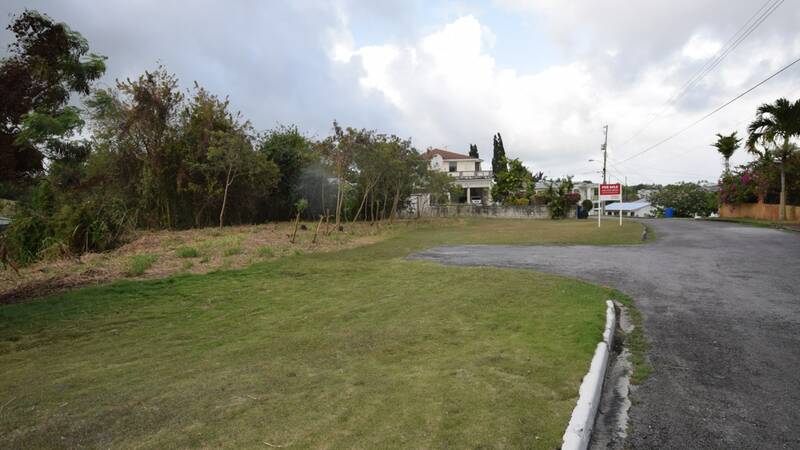 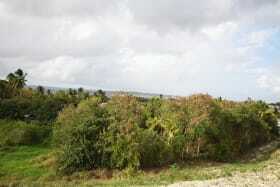 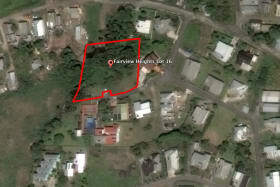 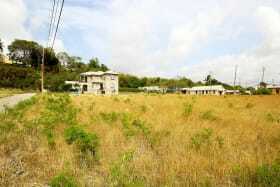 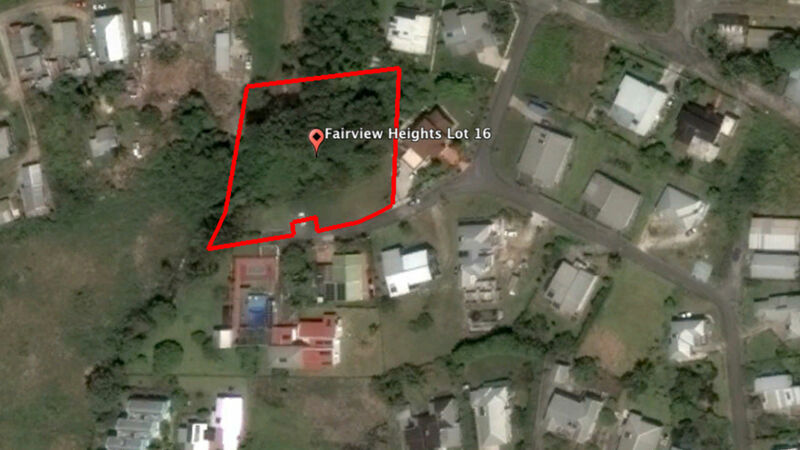 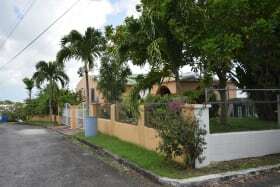 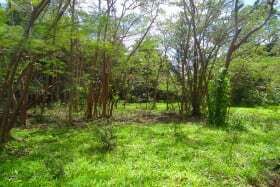 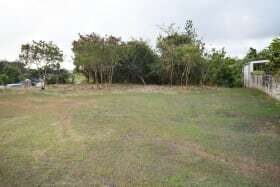 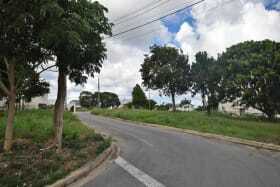 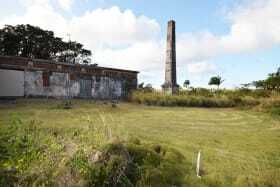 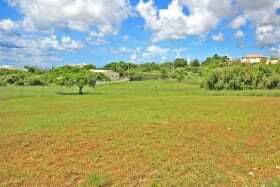 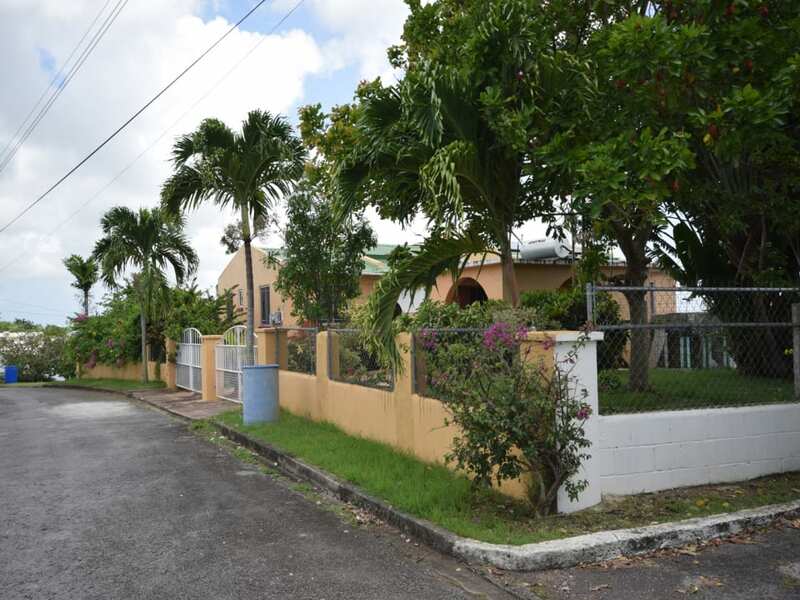 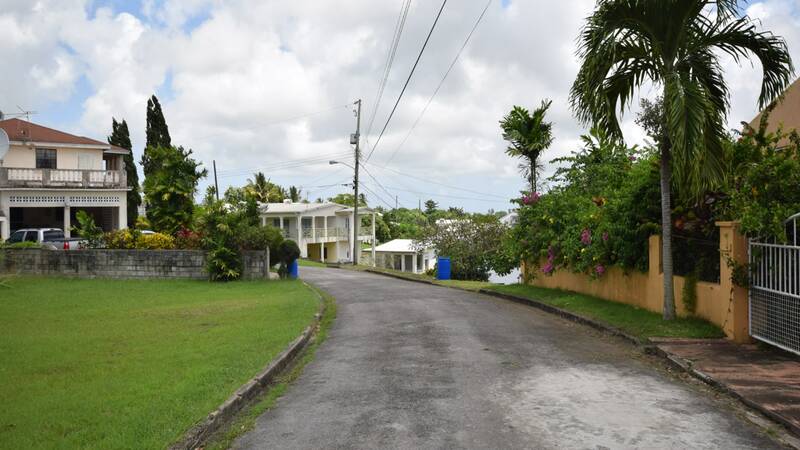 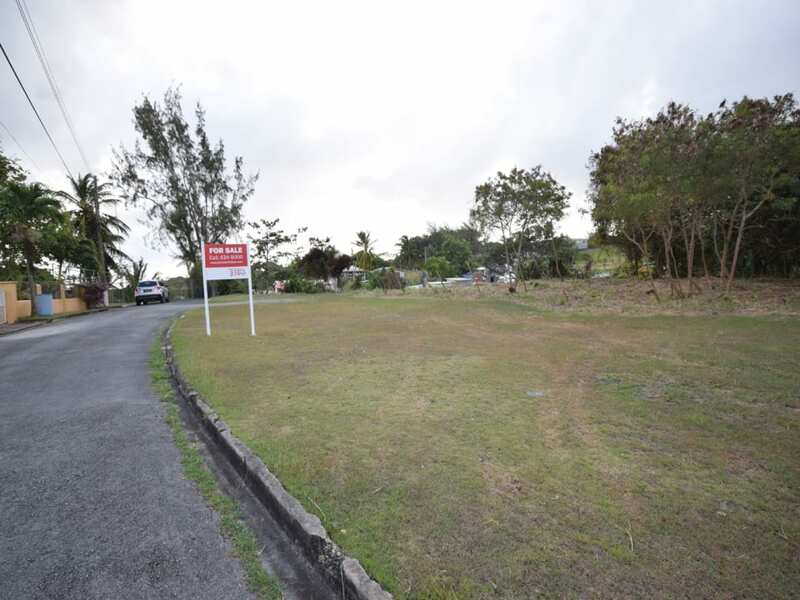 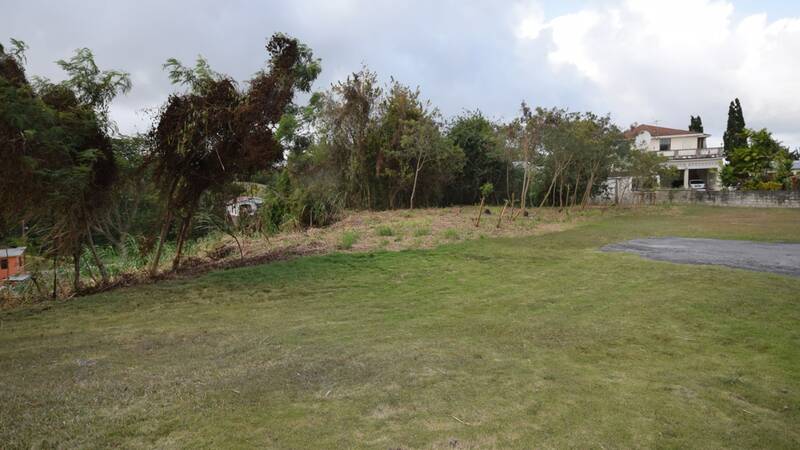 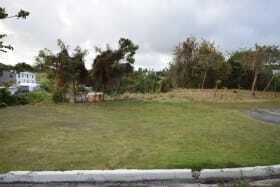 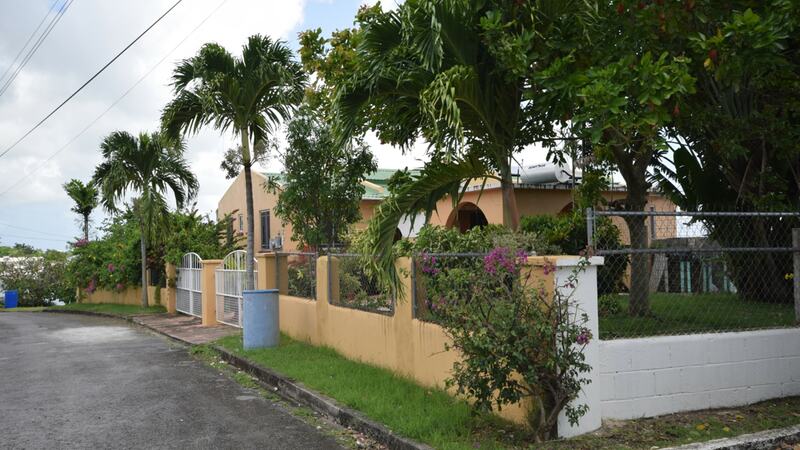 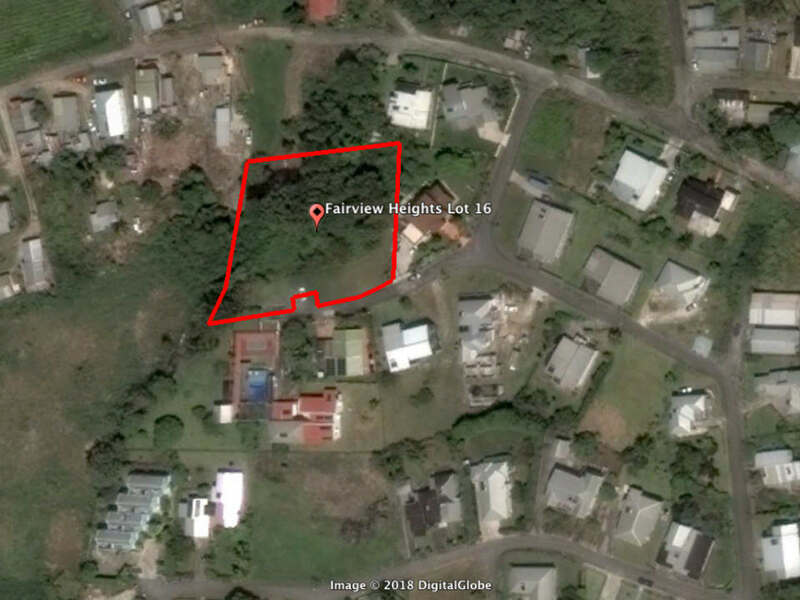 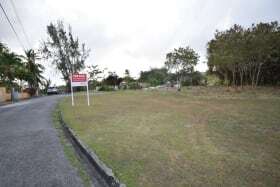 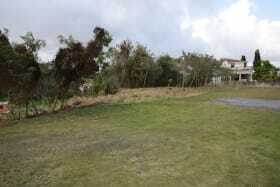 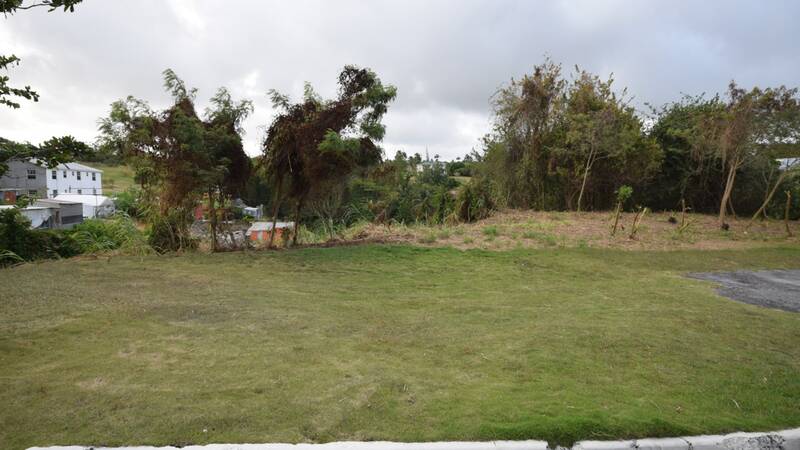 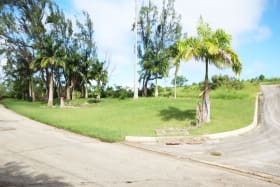 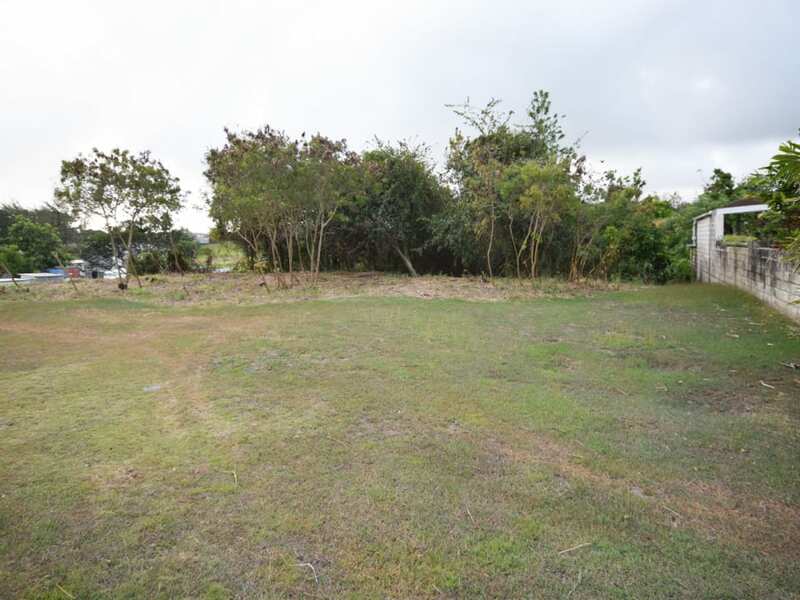 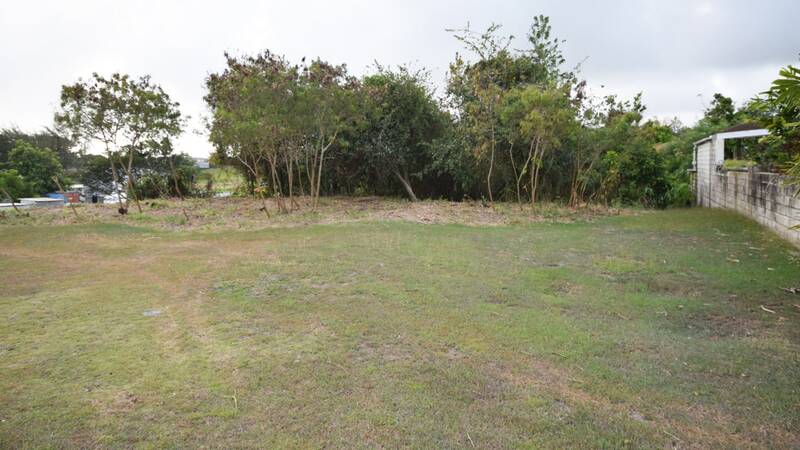 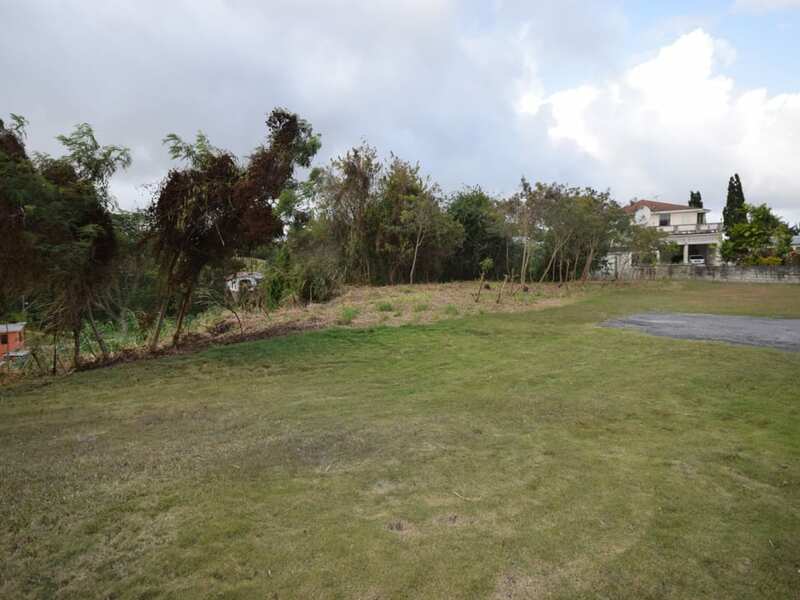 Lot 16 is a large, elevated lot situated in Fairview Heights, St. George situated on the edge of a gully. 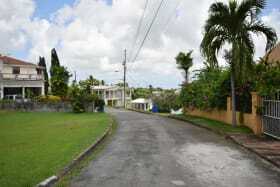 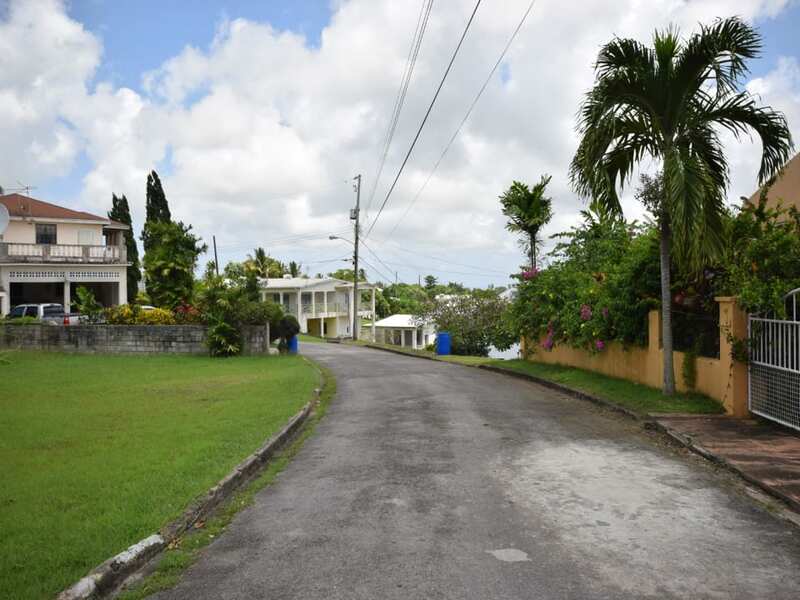 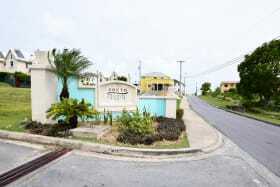 The neighbourhood is a small residential subdivision characterised mainly by a mixture of new and mature homes. 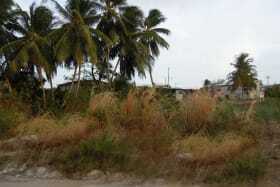 This lot is located in a cul-de-sac. 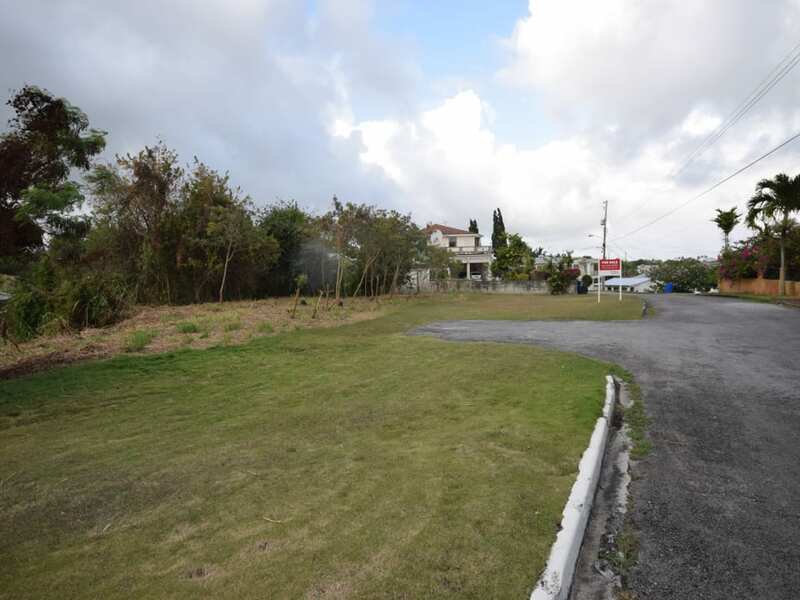 The ABC Highway is within close proximity and provides transportation links to Warrens, Bridgetown and the South Coast.